In Derry there is a veteran who served their country faithfully in the United States Air Force. The only time he wasn’t living in Derry was when he was protecting our freedoms abroad. He and his wife have lived in Derry for decades, raising their children here and eventually buying their own property and home. He owned a wood cutting business which he managed solely by himself. Jobs were hard to come by at the turn of the millennium putting financial strain on the family. Being self-employed, he only ever made enough to make ends meet and stretch enough to cover costs of living. Everyone in Derry has experienced the stress of managing their taxes in town, and he is no different. In early 2001, he made the difficult decision to cancel his homeowners insurance in order to pay the taxes on his home that he and his wife had worked so hard to provide for their family. Months later he would grow to lament that decision. After running errands one day, he came home only to find that his home and everything within it had been lost to fire. Where his house once stood was now a charred and twisted husk of destroyed memories and hot ash. That fire was more than fifteen years ago. Since then his wife has had to move in with other family. 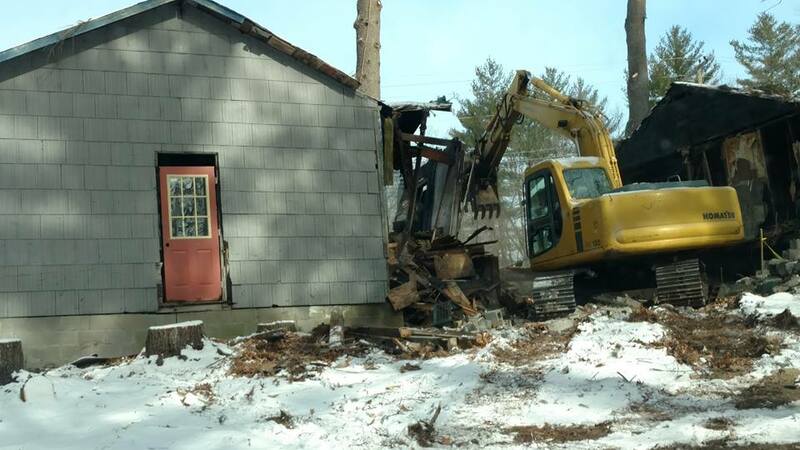 He didn’t have the money to demolish the remains of his existing house, but refusing to leave the property he constructed what can only be described as a small out-building, heated only with a wood stove. Every day the remains of his home still stands right outside his door; a constant reminder of what has been taken from him. Currently living on Social Security, driving a car that has more than 300,000 miles on it and cashing in life insurance policies to cover minimum payments he has tried to make his allotted stipend per month to pay both taxes on his uninhabitable property and care for both himself and his wife. The VA handles his medical expenses, but can do nothing to improve his quality of life.The town has the right to tear the house down at this point and lien the property, I feel that is not what we should do to any Veteran. Here is where the true tragedy lies. Because he technically does’t have a livable structure on his property he cannot qualify for the elder tax exemption. With his age and income, his taxes would be nothing if he had a livable home on the property. He would pay nothing with all the town’s tax discounts and applying the veteran’s tax credits. Asking for help is not something that he would do. Even with having so little he still volunteers at local food pantries, helping to pass out supplies and food to other needy families in order to give back. In return these facilities, sometimes forcibly, give him food in thanks for his help. Food, in which sometimes he goes without. 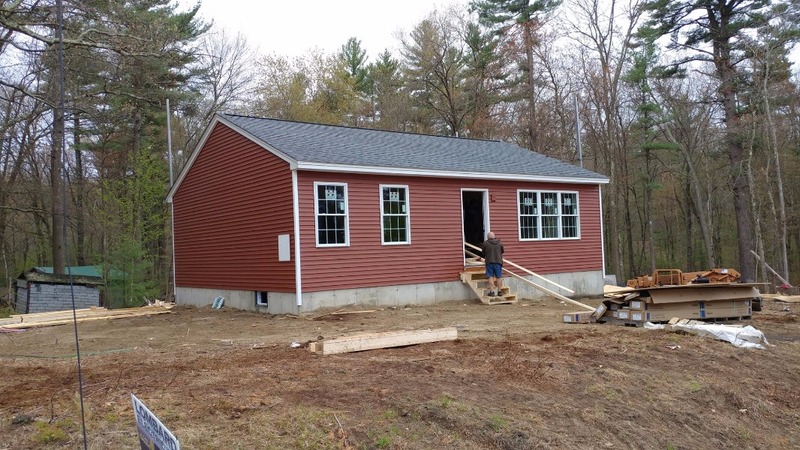 When I joined the Derry Property and Maintenance Committee in 2015, this local veteran resident’s issue was on the list of blighted properties. Some wanted to just bulldoze his house but I felt it was neither right nor what I believed community to represent. When the people of Derry elected me to office I made this issue a priority and asked people in the community to help. Another veteran, Ernie St Pierre, has worked to support this fellow compatriot well before this effort gained traction and without him we would not have had this deserving veteran’s story heard. 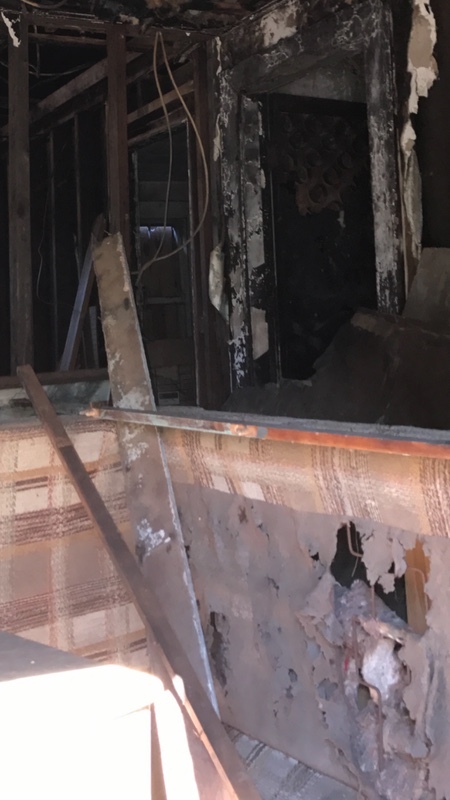 Mr. St Pierre has help this needy veteran by bringing him firewood, home cooked meals and even helped fix some elements of the out-building that hold all that remains of this veteran’s family memories. I believe this is a worthy cause, I have met this man and I have sat in his temporary-structure that has been his home for over fifteen years without his family and heard him speak of his life. I have watched the doubt in his eyes that my aspirations for his quality of life and the tears with the thought of rejoining his wife. He will be 80 years old this year. I hope through donations of labor, time, money and effort to make this dream come true. Our goal is to help this man, a veteran that chose to help his country and continues to help his community, in order to live his remaining years in a better environment and to be with his family! We ask if you know this person to please keep him and his family’s privacy. This had been nothing but a hardship for him and his family and we are trying to not politicize what should be an act of gratitude for his service to our country and our community or bring them into the spotlight. Please help with your donation or assistance to bring this Veteran and his wife back home together! If you have any questions please do not hesitate to ask, however we are trying to keep this family’s name out of public circulation. All finances are overseen by 4 people we are happy to answer any questions. 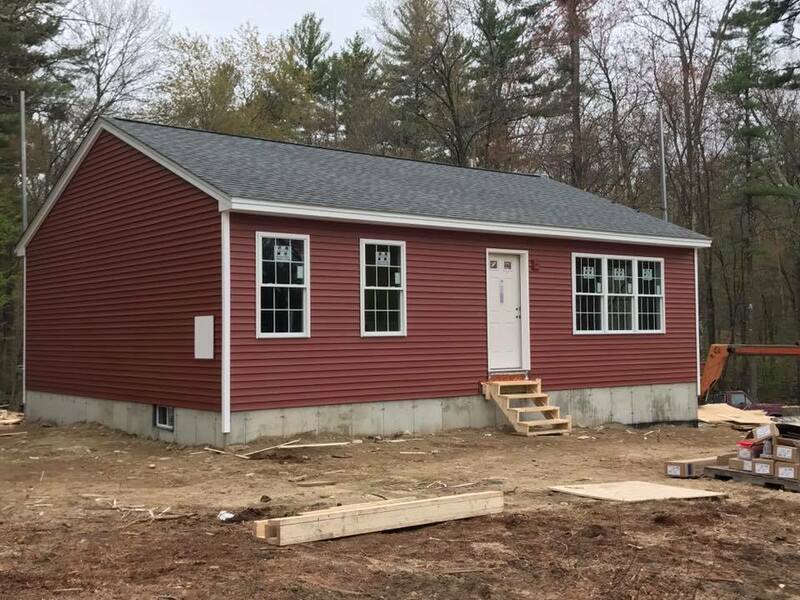 June 15th 2017 our veteran will be handed the keys to his new home. Through this go fund me and the generosity of many hundreds of others we have made this goal a reality. 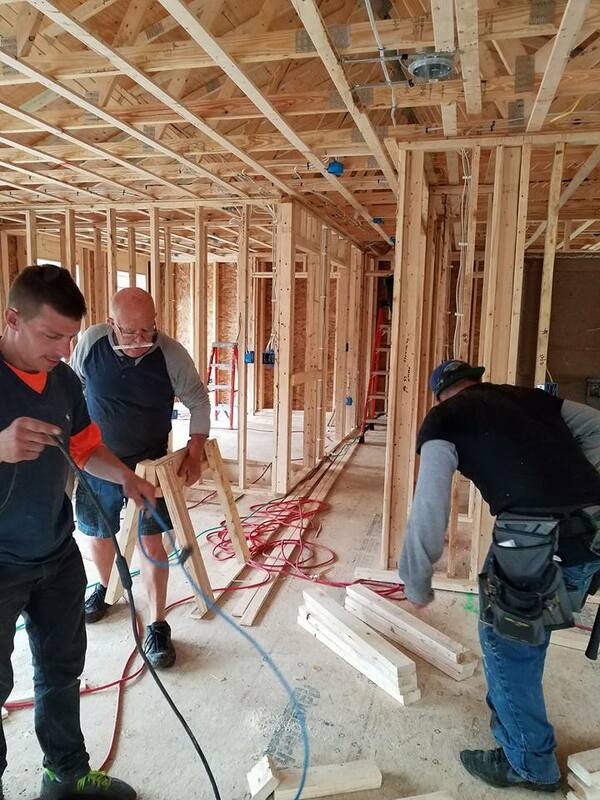 With over $150,000 in donated cash, materials and labor we return a Veteran to his new home, on his land and where he belongs. God Bless all of you who have donated and became a part of a successful engagement. For information please visit our website: www.helpderryvets.org. Folks many many thank yous will not be enough to express how happy we are to have made an impact in one vets life and start a community driven effort to help local veterans. 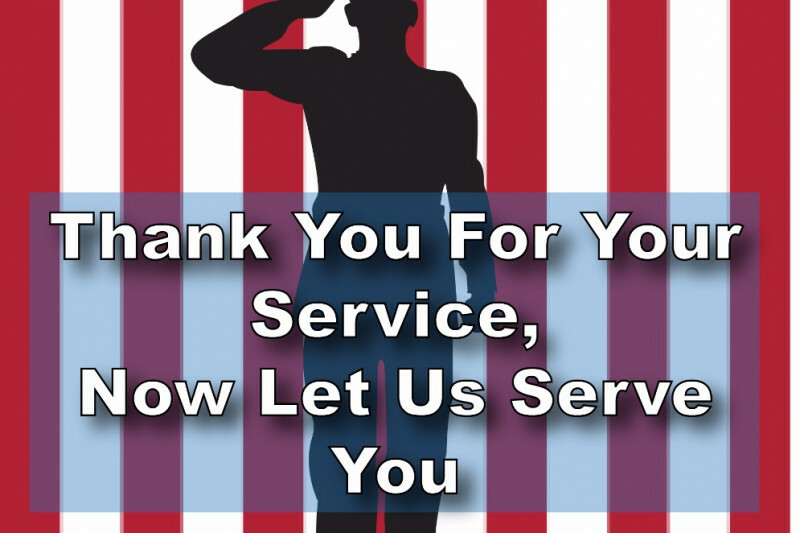 The Derry Veterans Assistance Fund thanks you deeply. We have managed to raise over $45,000 in addition to this GO fund me! We are so close in achieving the goals and getting this home built. Please help us reach $10,000 here by March 30th!!! Thank you! Bless this man and his family. May he have a new home where he and his wife can live in peace and happiness. Great job raising money for our Veteran! Here is the additional $300 I pledged to give when donations increased. Most organizations in recent years only help post 9/11 or combat veterans. There is little help for us from other wars or era. I hope the community can help!